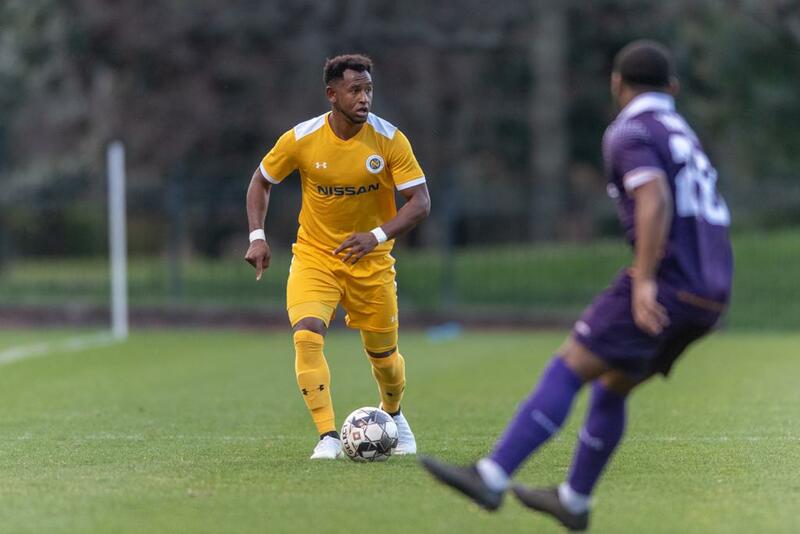 NASHVILLE – Nashville Soccer Club’s defenders have gotten off to a roaring start this season as new additions have bolstered a returning backline that was one of the best in the league in 2018. However, one exciting new addition has yet to see any action this season: Darnell King. King’s next chance to crack the Nashville lineup is this Saturday night against Memphis 901 FC. Even without King’s presence, the Nashville SC backline has been a stalwart in the first four matches of the season. So far, Nashville has only conceded two goals on the season, tied for the second-fewest in the USL Championship. In addition, the defenders have stifled opponents’ offensive attacks before they ever get the chance to take shots. 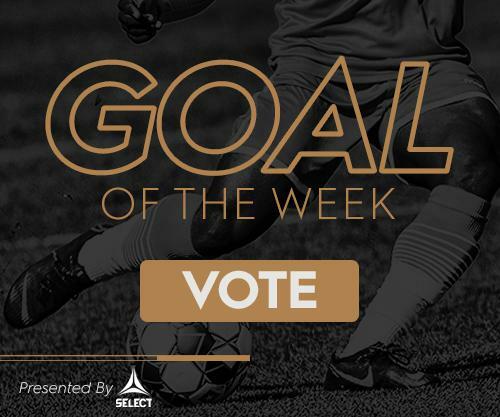 Nashville allowed Ottawa Fury FC to take just four shots in their match last weekend, and only two of those shots went on target. With a backline that is already playing at an elite level, King hopes he can only add to that when he gets his chance on the field. King is one of the more veteran members of the Nashville defense unit, having started his professional career back in 2012. Even with his wealth of experience across American soccer, he still learns every day from the younger players on the roster. 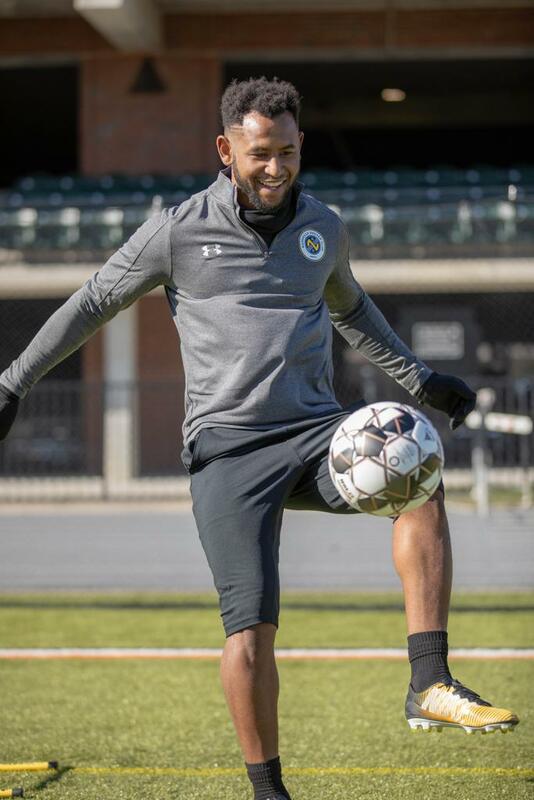 With a rivalry matchup approaching on Saturday, Nashville’s defenders have been battling in training to get the chance to see time on the pitch against Memphis 901 FC. With so much depth on the roster, every practice and every minute of playing time is another chance to prove that you belong on the pitch. The players are competitive, but it's a healthy competition. Tickets are still available for Nashville SC’s matchup with Memphis 901 FC on Saturday night at 7 PM at First Tennessee Park. You can purchase them at NashvilleSC.com/singlegame.